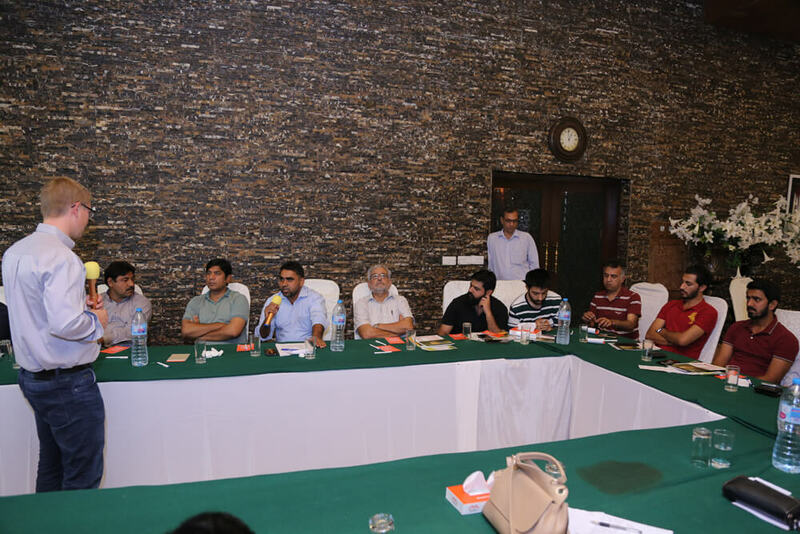 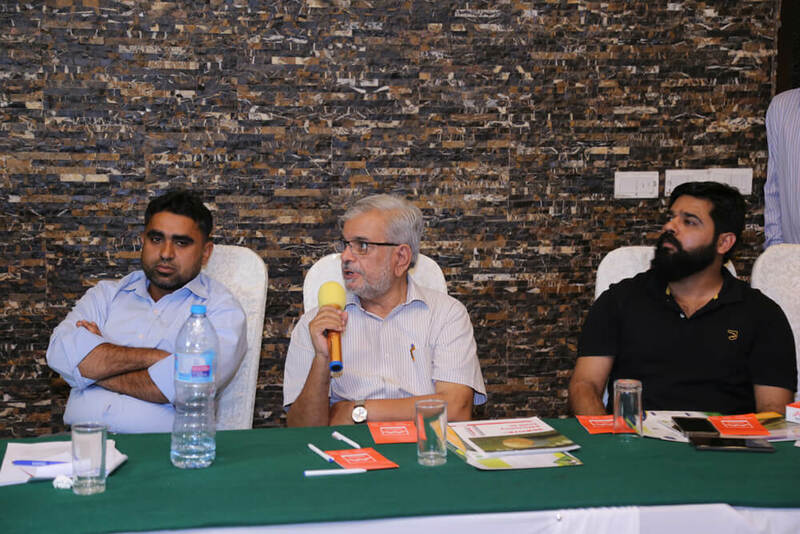 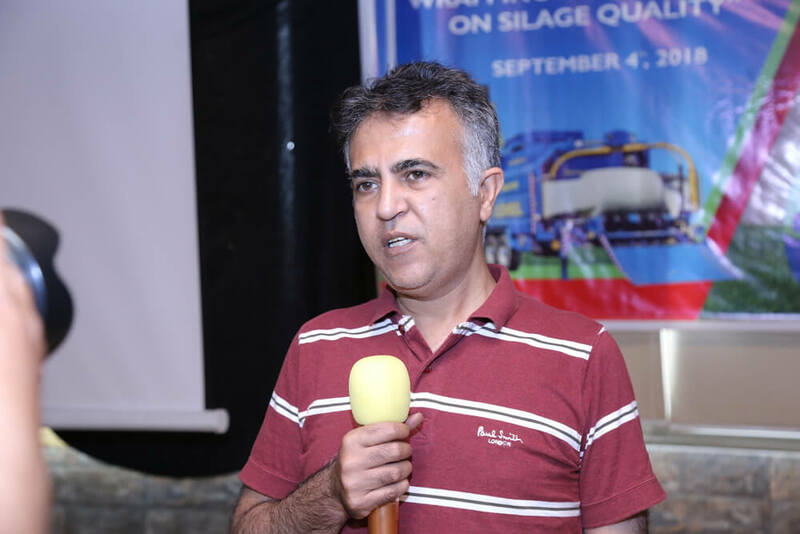 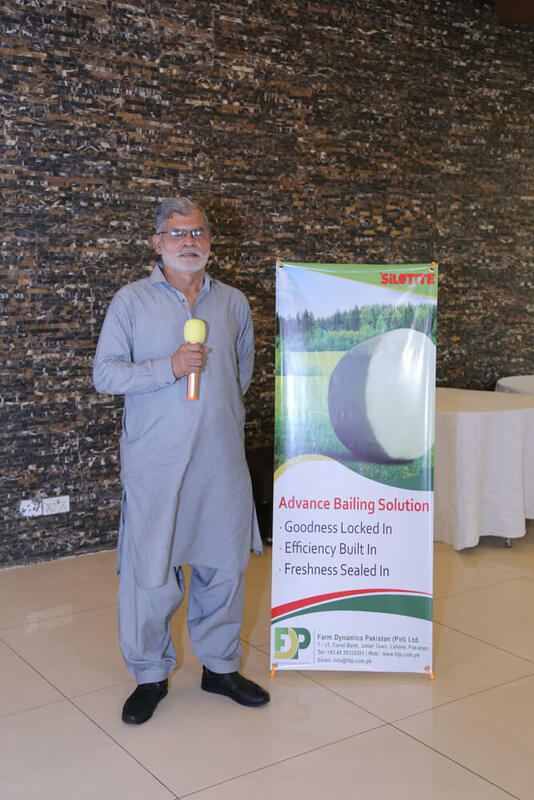 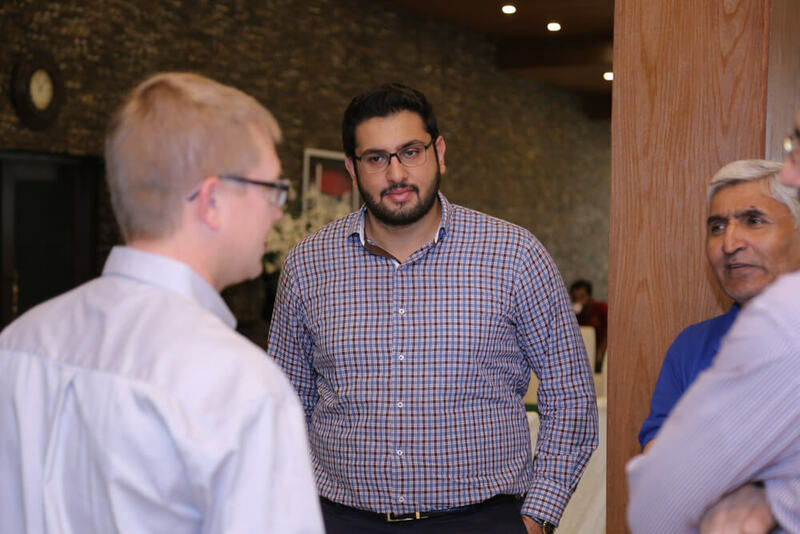 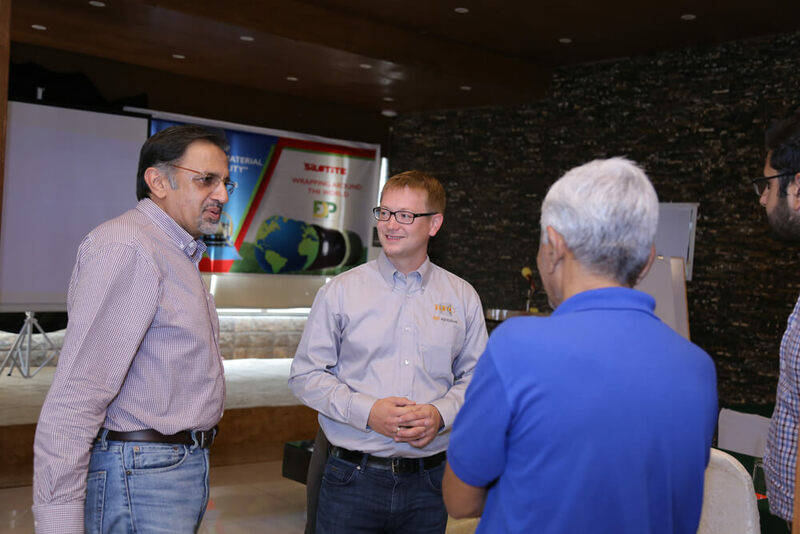 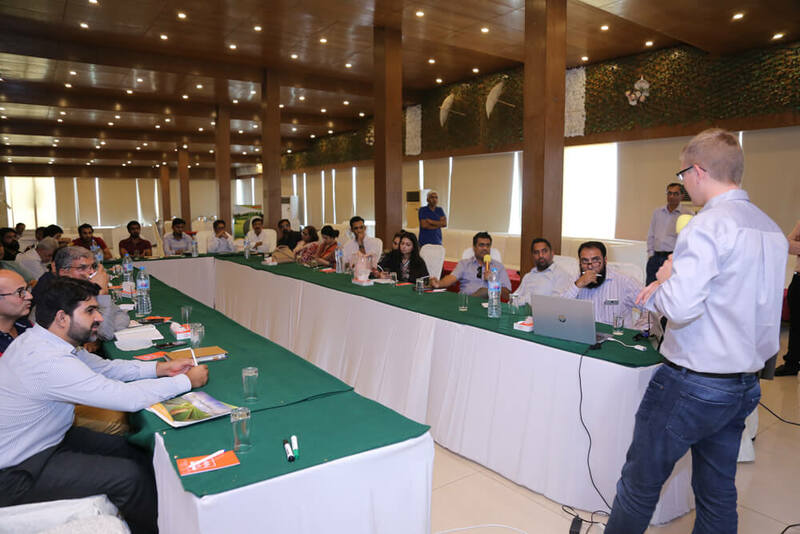 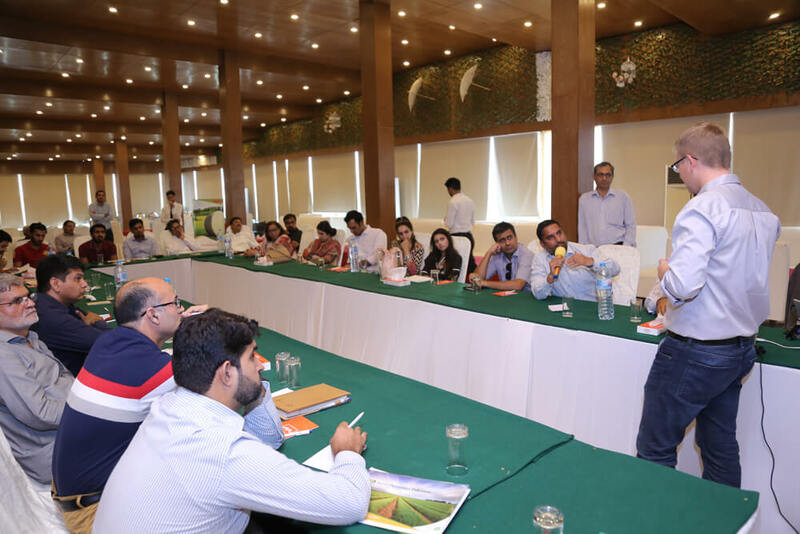 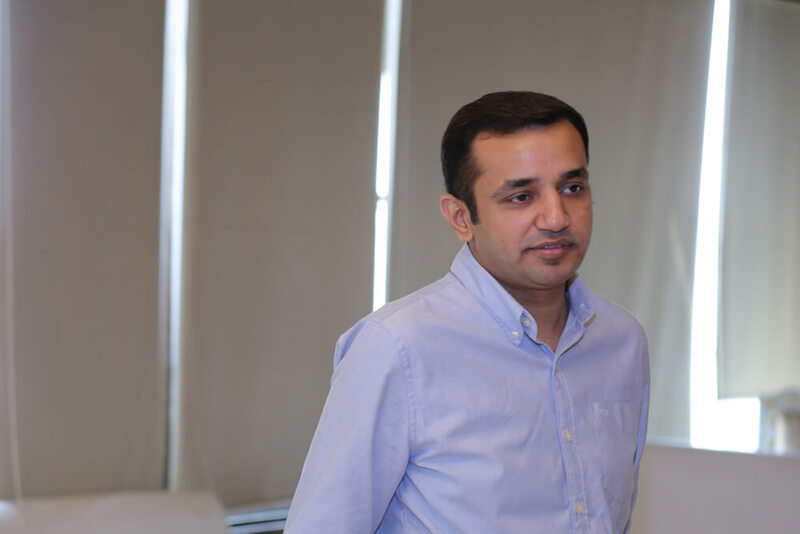 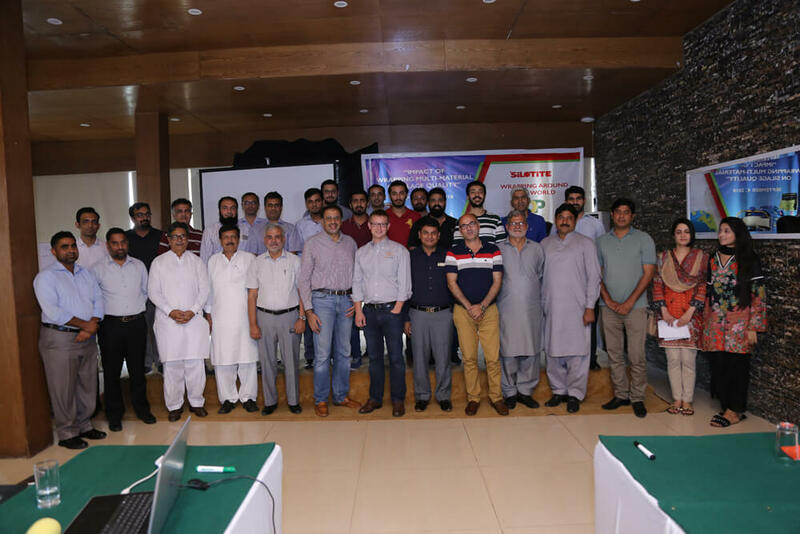 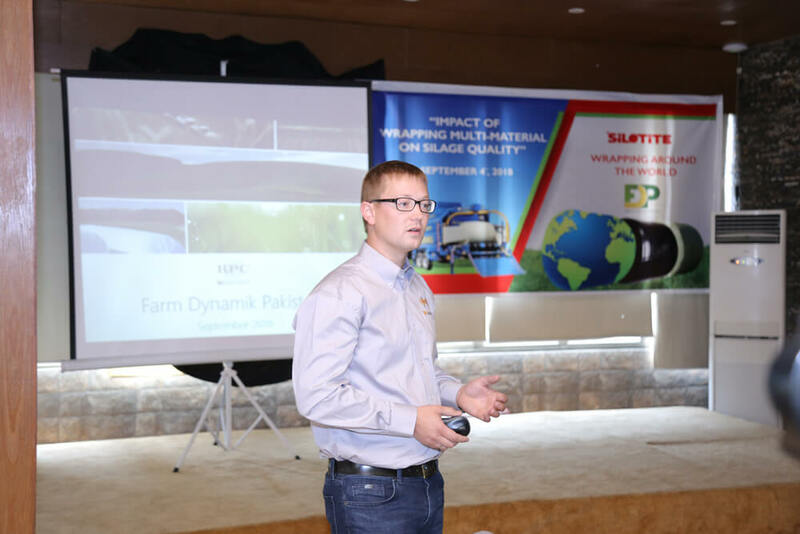 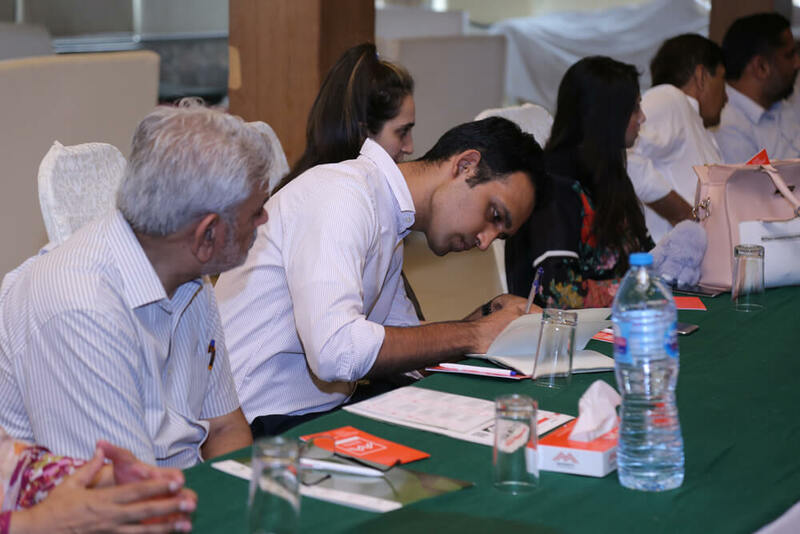 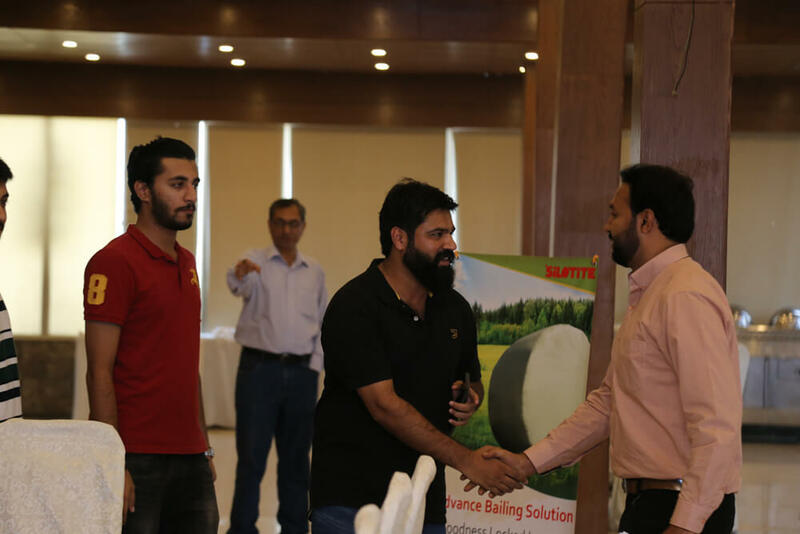 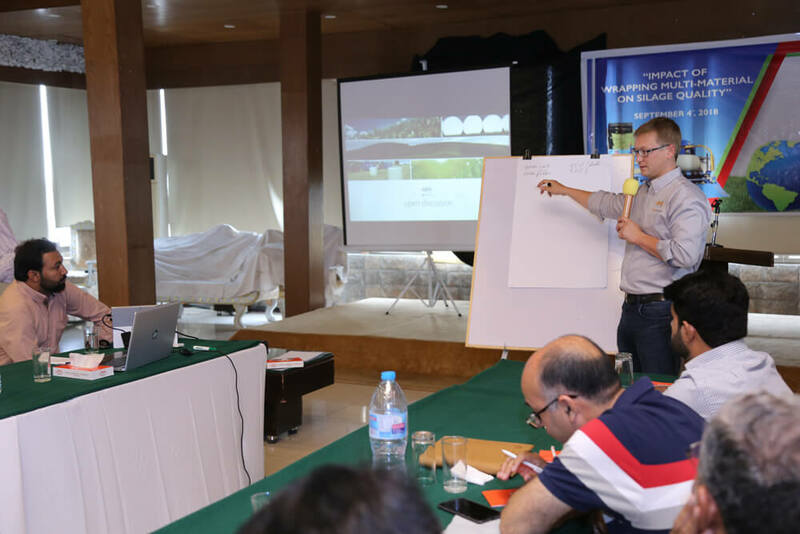 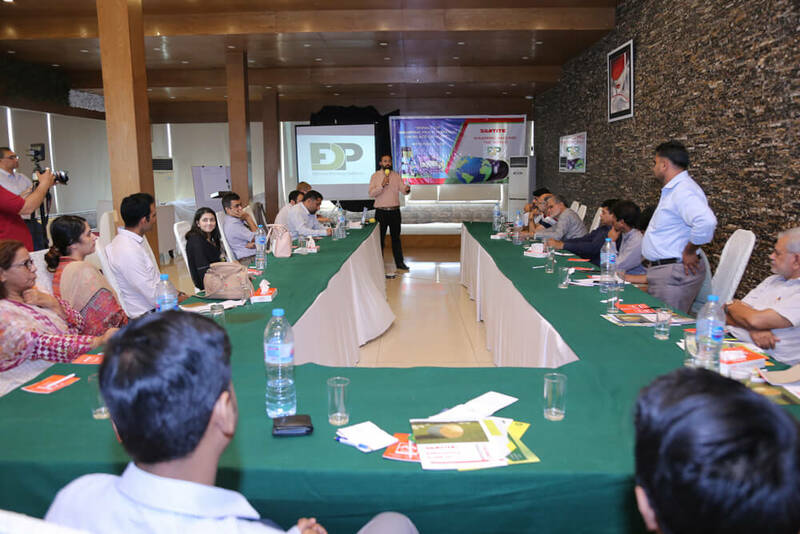 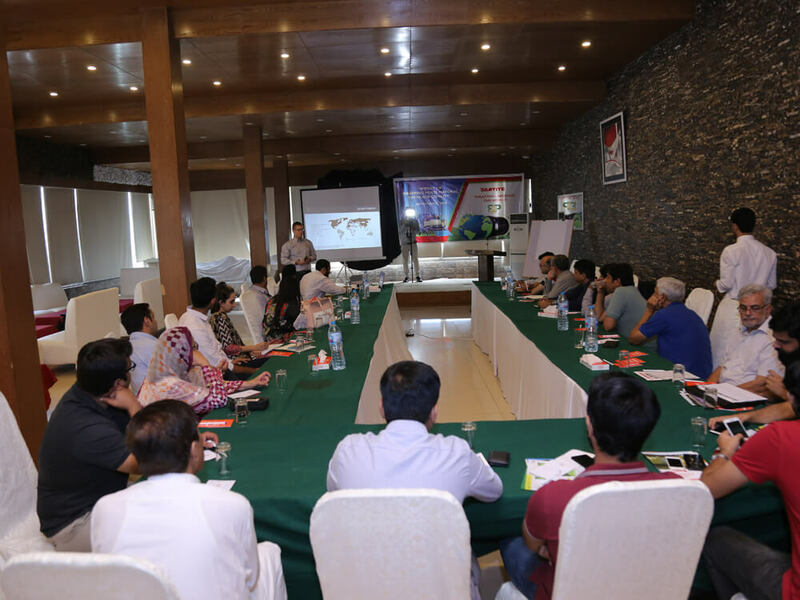 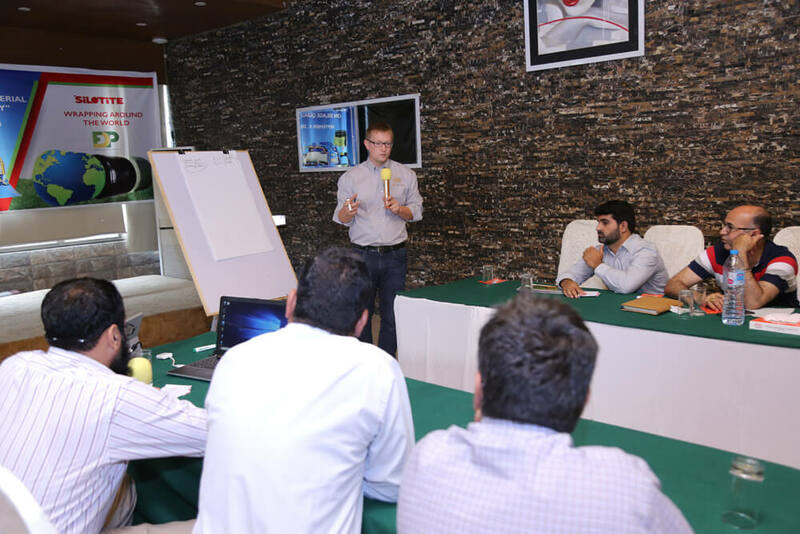 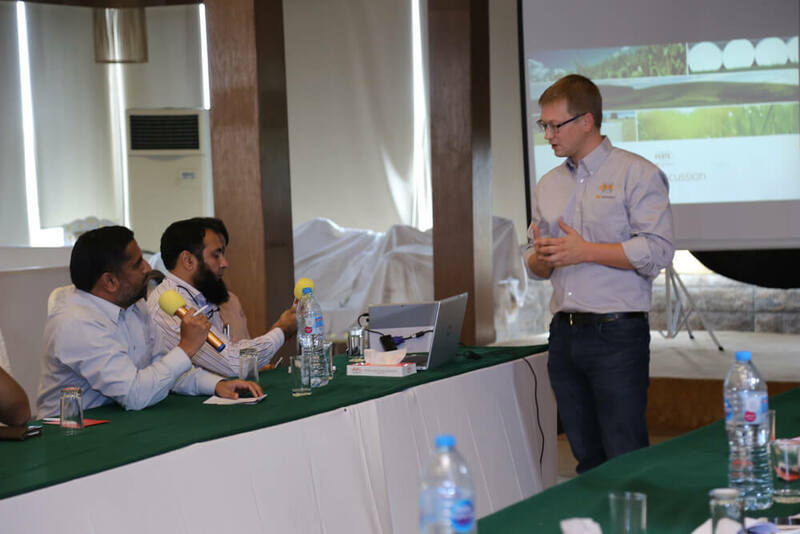 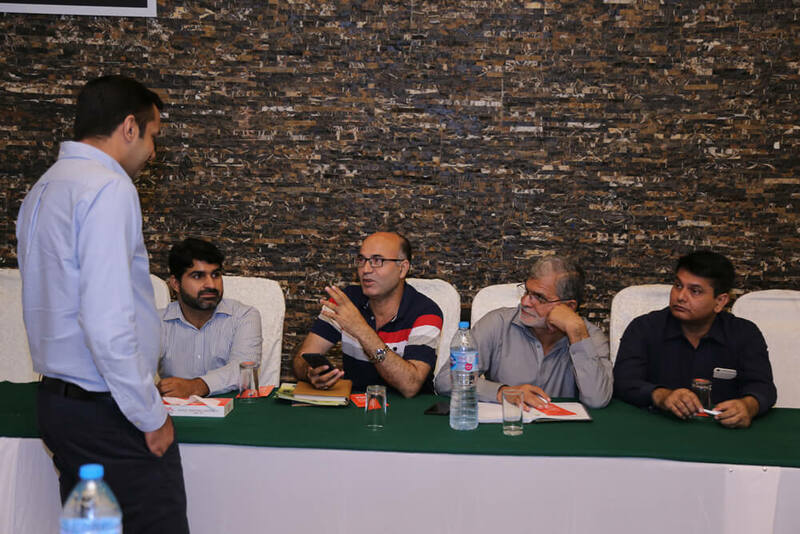 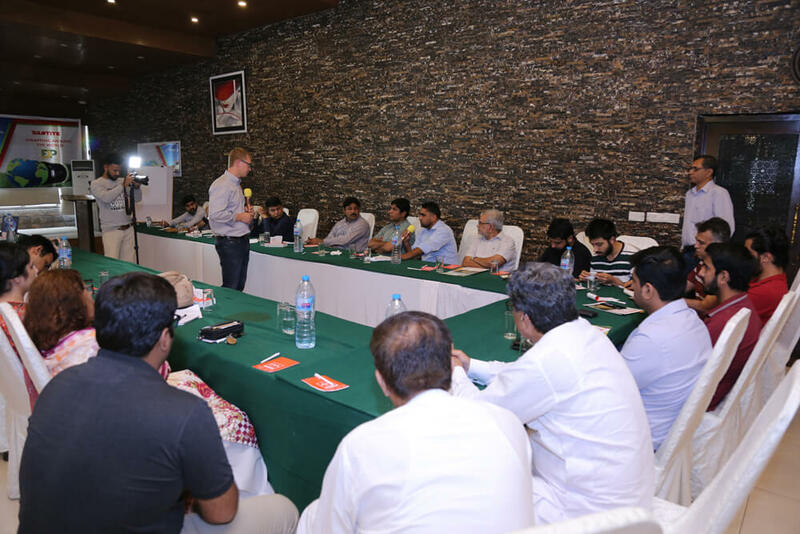 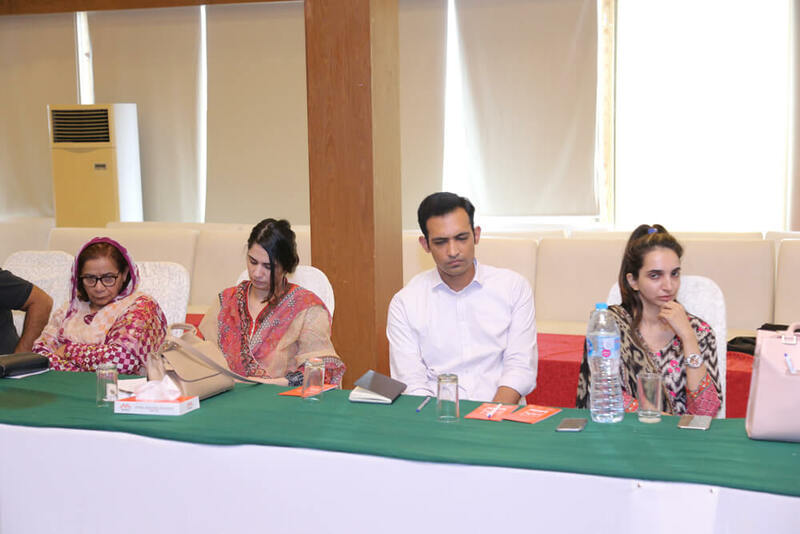 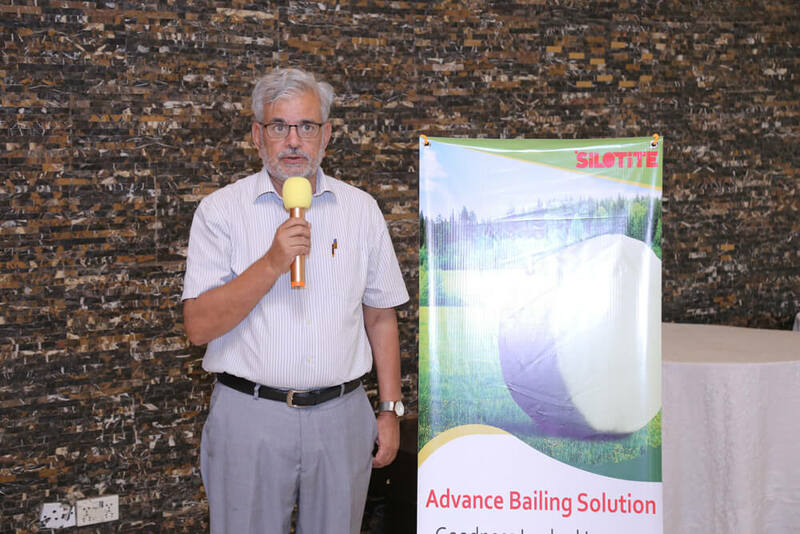 The Farm Dynamics (Pvt) Ltd. Pakistan & SILOTITE Belgium, jointly hosted an informative seminar on above cited subject. 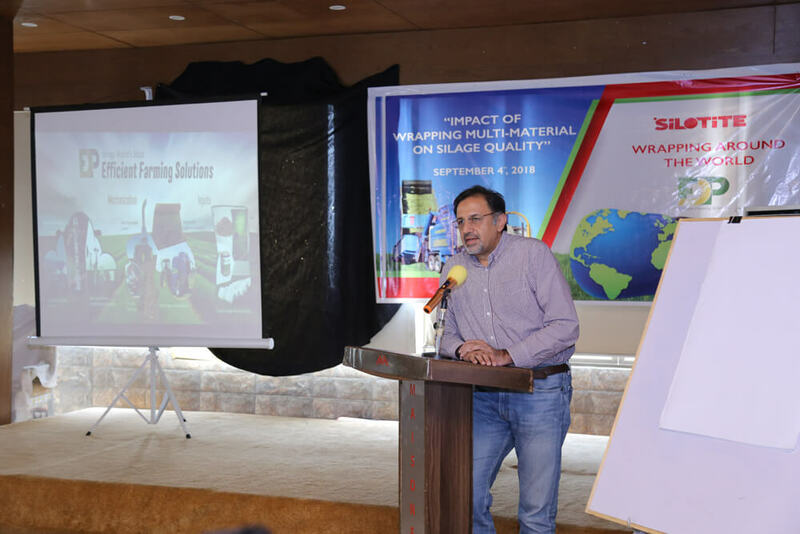 In participation, we had commercial silage producers, corporate consumers, exporters, agri consultants and nominations from different working agencies and academia. 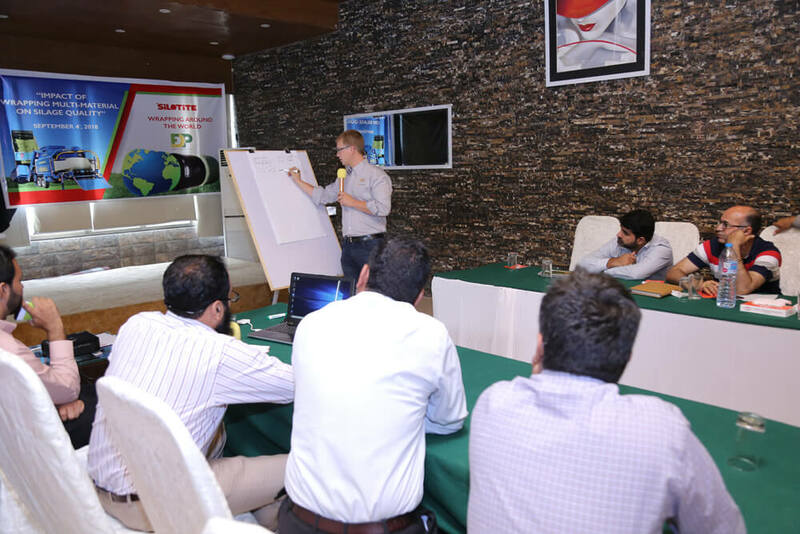 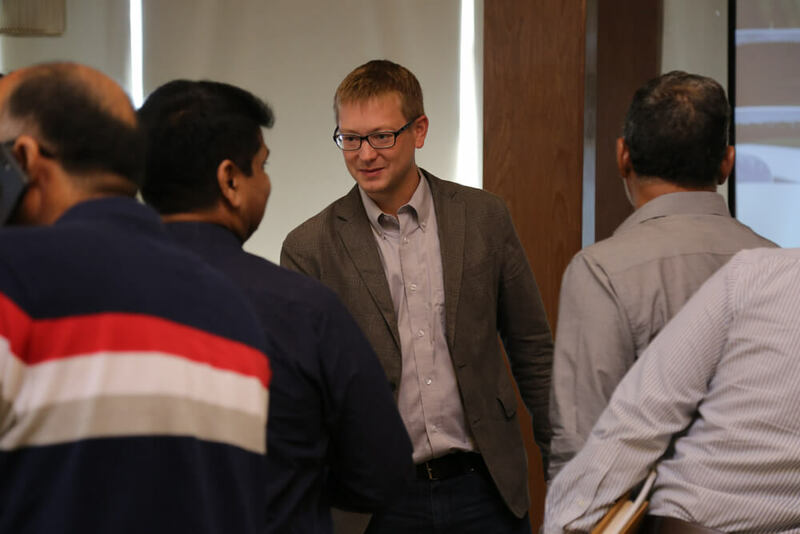 The eminent speaker was Mr. Johannes, from Austria.